Digital voice technologies are revolutionizing the professional workplace! Turn your computer into a state-of-the-art digital dictation system using digital dictation software. 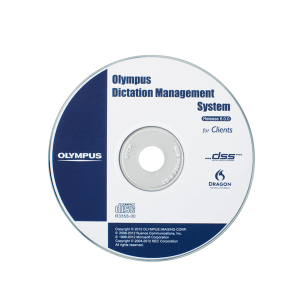 We have a few choices to choose from when it comes to software for dictation, we carry the Philips and Olympus dictation software. 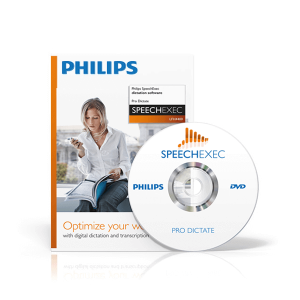 We also carry speech recognition software available from Nuance.